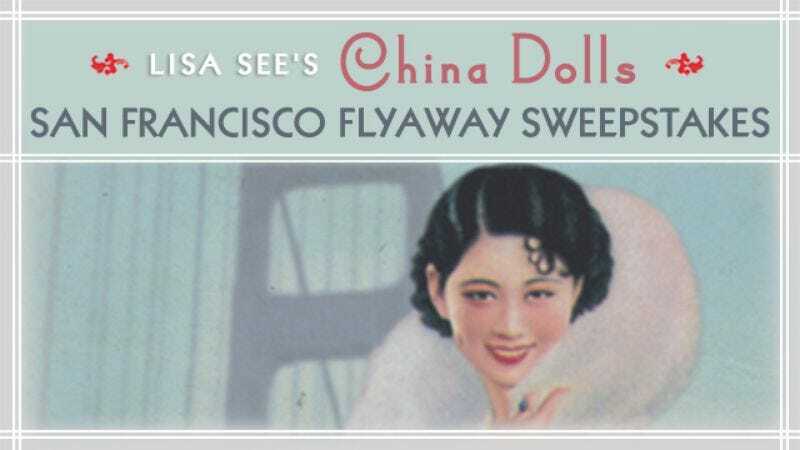 Lisa See’s newest novel, China Dolls, examines the lives of a group of friends living in San Francisco’s Chinatown in 1938. In anticipation of the book’s June release, Random House is sponsoring a sweepstakes to win a three-day, two-night trip to San Francisco that includes a stay at the InterContinental San Francisco hotel as well as a private tour of the neighborhood. Deadline to enter is June 30, and the winner will be announced July 7. Enter the sweepstakes here.